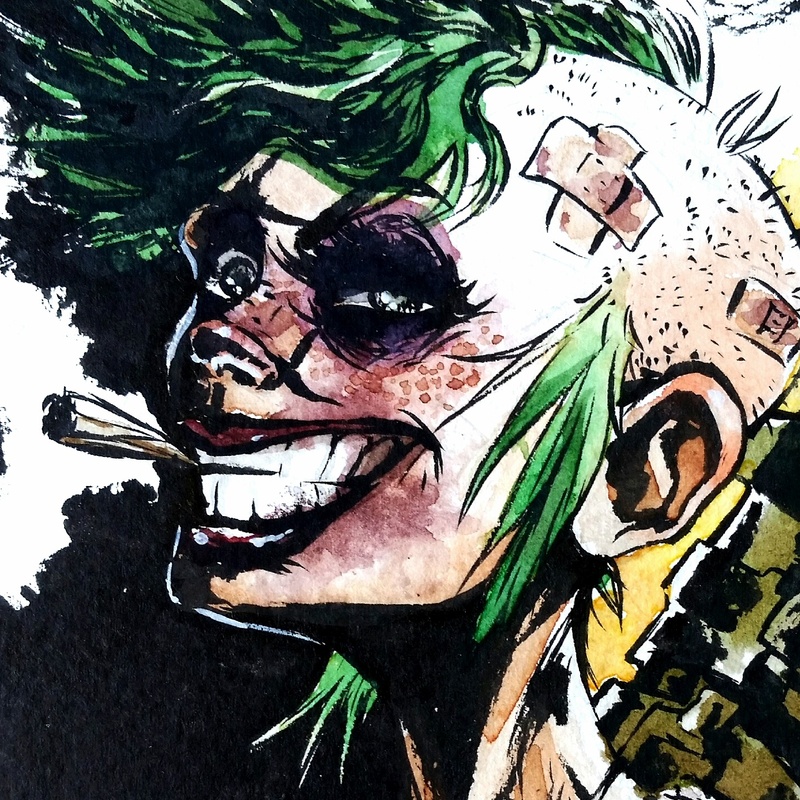 This entry was posted in Uncategorized and tagged 559, art, cacillustrations, carlos cisneros, comic art, drawing, Fresno art, Fresno underground art, lowbrow, painting, tank girl. comics, watercolor. Bookmark the permalink.